Just when you thought you’ve tried almost every IPA out there, a Virginia craft brewery throws a good old Southern style curveball. 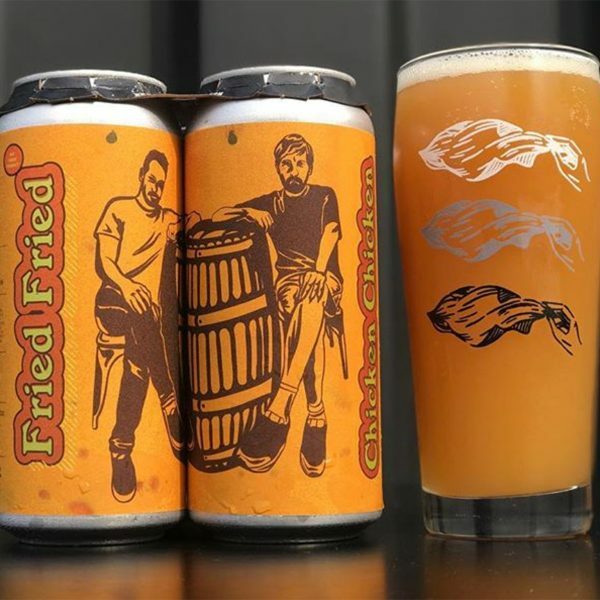 The Veil Brewing Co. out of Richmond, Virginia, teamed up with Evil Twin Brewing for Fried Fried Chicken Chicken — a fried chicken double IPA. This is not an April Fool’s Day joke. This is a real beer. Keep in mind, this is the same brewery behind the Oreo beer that got a lot of internet love earlier this year. Fried Fried Chicken Chicken is an 8% ABV double dry hopped Old Country Double IPA with Citra, Simcoe and Enigma hops. “The idea came to us after eating a significant amount of fried chicken at various establishments in our beautiful city of Richmond,” they say. Veil explains they added a very small amount of fried chicken into “one or two of the mashes” during the brewing process. Evil Twin posted an Instagram video showing brewers adding the fried chicken. Watching the video may have you thinking, “No way. This isn’t for me.” But the brewery swears it doesn’t even “remotely taste like chicken” and they’re pumped with how it turned out. The brewery released the fried chicken double IPA July 27 to mark the start of Washington Redskins training camp, which is held in Richmond. If anyone at The Veil Brewing Co. is reading this article and the answer to that waffle question is “Yes,” consider us first in line for that 4-pack. 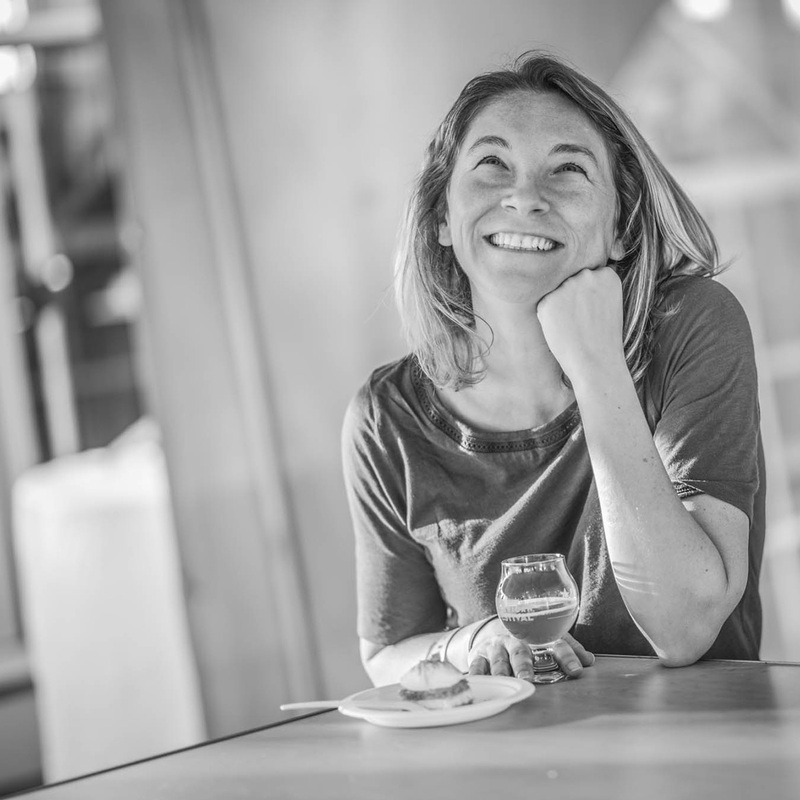 Isn’t it a great time to be a beer lover? Cheers to you and all your fried chicken beer dreams.